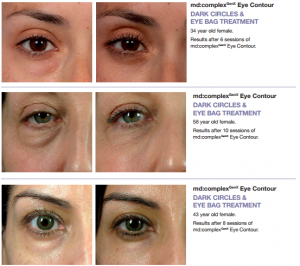 As skin begins to age, microcirculation around the eyes slows down. Blood stagnates and accumulates in the capillaries, which become visible through the thin skin of the eye contour. Poor drainage, fragile capillaries and loss of elasticity strongly contribute to the formation of bags under the eyes and dark circles. 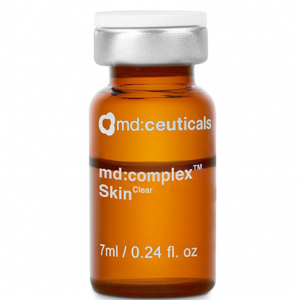 The production of free radicals and the skin’s inflammatory response leads to the appearance of fine lines and wrinkles. The skin around the eyes is extremely fragile and thin (300-800 microns). Having minimal sebaceous glands, collagen and elastic fibres, it is the first area to reveal the signs of ageing. With more than 10,000 beats per day, the eye contour is the most active area of the face. Subject to numerous attacks, it loses its elasticity and hydration much faster than other areas of skin, leading to the appearance of fine lines and wrinkles, and with weakening of the supporting structure comes tissue sagging. 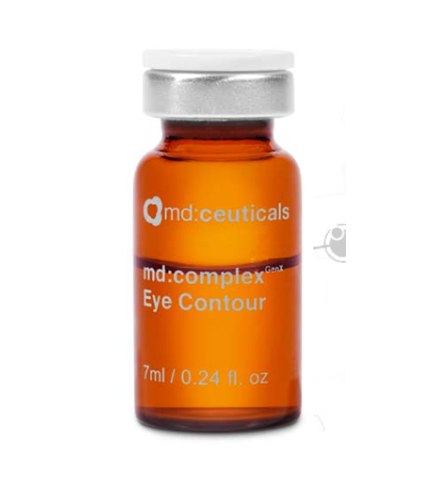 md:complex GenX Eye Contour contains the newest and most effective mimetic peptides combined with anti-aging, antioxidant, draining, firming and hydrating ingredients, which together reduce puffiness and dark circles, while enhancing skin firmness and smoothness. Activates the removal of dark circles by enhancing the elimination of haemoglobin pigments (biliverdin, bilirubin) and iron, which cause the blue and red pigmentation responsible for the darkening of the eyelids and periorbital skin. Boosts the elimination of local inflammation, which can lead to vessel fragility. 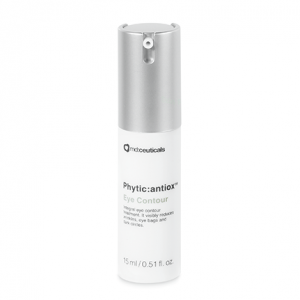 Prevents premature skin ageing by protecting the vulnerable and delicate skin under the eyes from free radical damage. Improves the microcirculation of the eye contour area, preventing fluid stagnation while promoting better oxygenation and nutrition of the tissues. Promotes lymphatic drainage, impeding the build-up of fluids and bag formation. 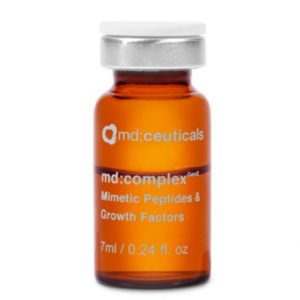 Reinforces the capillaries to prevent fluid leaking under the eyes, avoiding any blood or lymph accumulations. 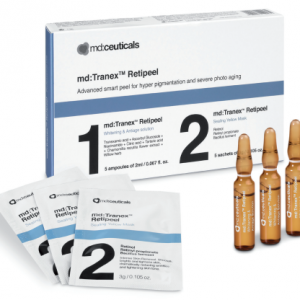 Strengthens and restructures the dermal matrix that supports the microvascular network. 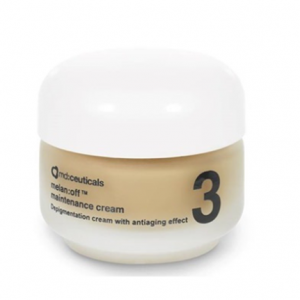 It helps to enhance collagen synthesis, re-densifying the eye contour area and smoothing fine lines and wrinkles. COMPOSITION: Hyaloronic acid + Pamitoyl Tripeptide-1 + Palmitoyl Tetrapeptide-7 + Acetyl Tetrapeptide-5 + N-Hydroxysuccinimide + Chrysin + Cynara Scolymus Leaf Extract + Ginkgo Biloba Leaf Extract + Troxerutin + Coumarin + Stabilised Vitamin C + Organic Silicum.